This post is dedicated to the memory of my mother, and to all those who honor the wonder of life with motherly love. 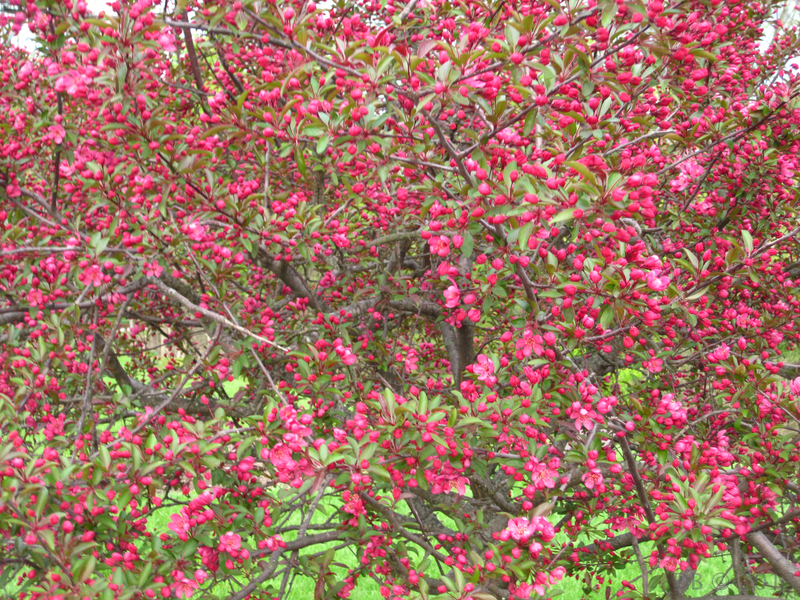 I was drawn to photograph this tree, not just for its bounteous flowers and beauteous color. I love the way its flowers—all on the same tree—appear in so many stages of bloom.